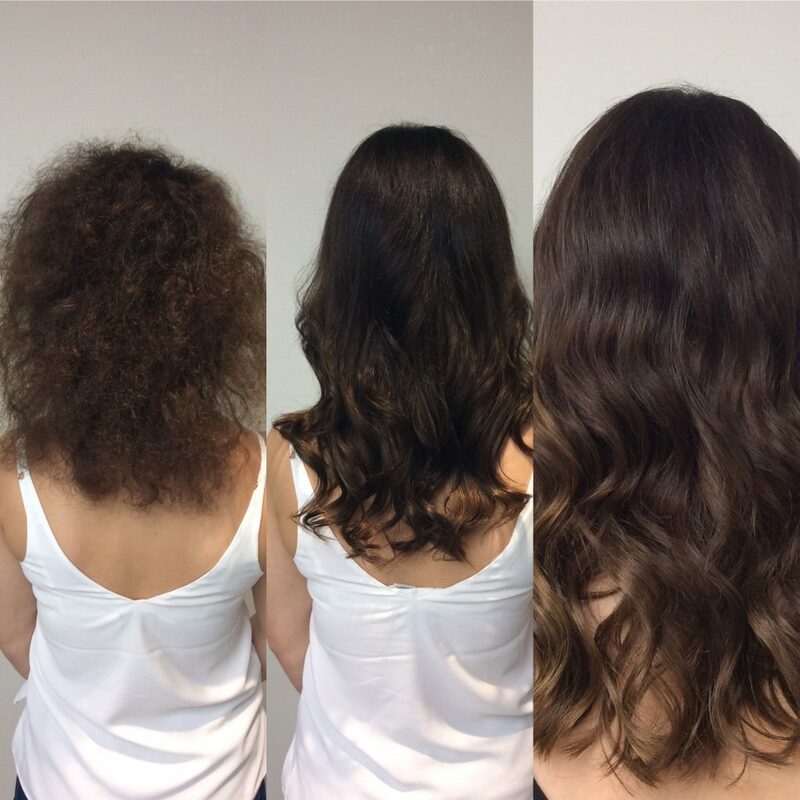 Our extension specialists are fully trained to create the style you desire. Bored of growing your hair? We can get you to your dream hairstyle with the help of extensions. Whether you are wanting length, thickening or simple just a little colour without the use of chemicals. Our specialists can advise you on what system of extension will work best for you – Just book a free consultation! All prices are calculated based on time booked/taken for the service and the length of the hair requested. You can use our menus to bespoke your service. 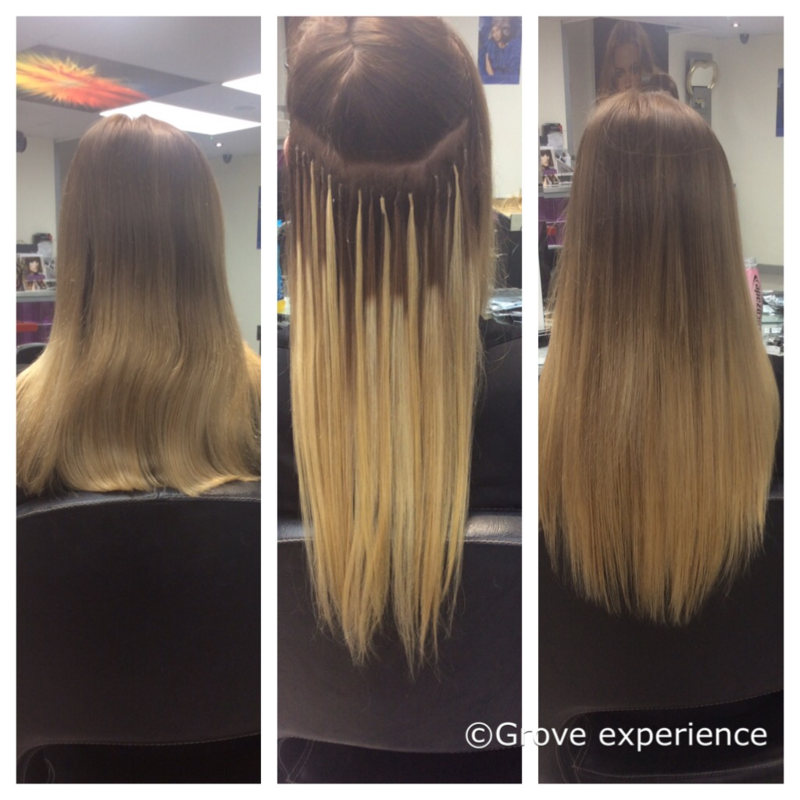 It is impossible to quote for extensions without a full consultation to determine technique bets suited to the end result and the length or thickness requested. after your free consultation a appointment booking can be made and 50% deposit taken to secure the amount of hair for you. Please call our reservation team to get more information and a full price quote on 01323411852.